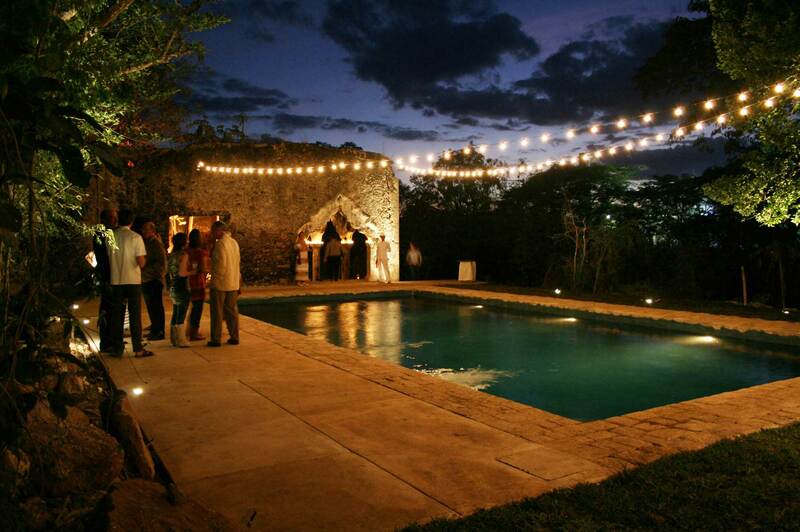 Our premier luxury property is a former rancho and henequen plantation on nearly 40 lush acres which can be rented as an exclusive luxury vacation home or can be rented out for special occasions or corporate events. Impress your friends and family with a luxury vacation they will never forget or book the wedding of a lifetime at this romantic property. We can also help you with the details for planning your event such as catering fine dining or booking professional photographers to memorialize your extraordinary event. Contact us now to see how this beautiful one of a kind property could be the destination for your next special getaway.